When searching for the perfect gift, year on year, the process can become tiresome and frankly, very stressful. Trying to avoid disappointment and make your loved ones happy can be a challenge. Here at The Heeler Centre, we have the ideal solution to brighten your Christmas shopping woes. 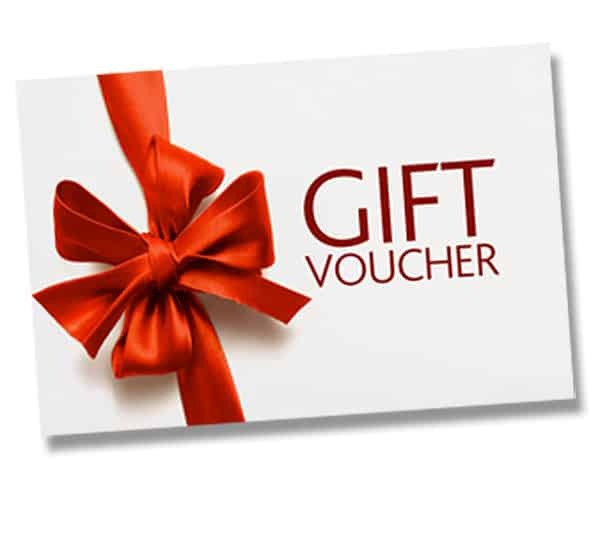 Whether your loved one is a regular client of ours, or wants to try out our therapies, we offer gift vouchers for all of our treatments and therapies. Available online or in the clinic, a gift voucher for a friend or family member would allow them to relax, unwind or re-energize after the busy holiday season! From massage to acupuncture, we have a treatment for everyone. Head to our website to purchase, or for more information enquire in the clinic with one of our staff members.